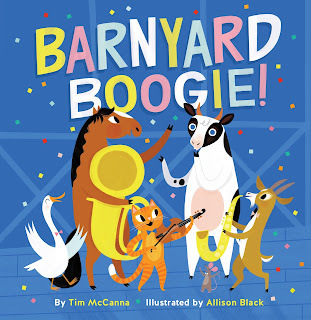 I'm so excited to share the cover of my first book with Abrams Appleseed--BARNYARD BOOGIE! Music has always been a big part of my life, and as soon as I got into children's publishing I knew I wanted to write a book about music. 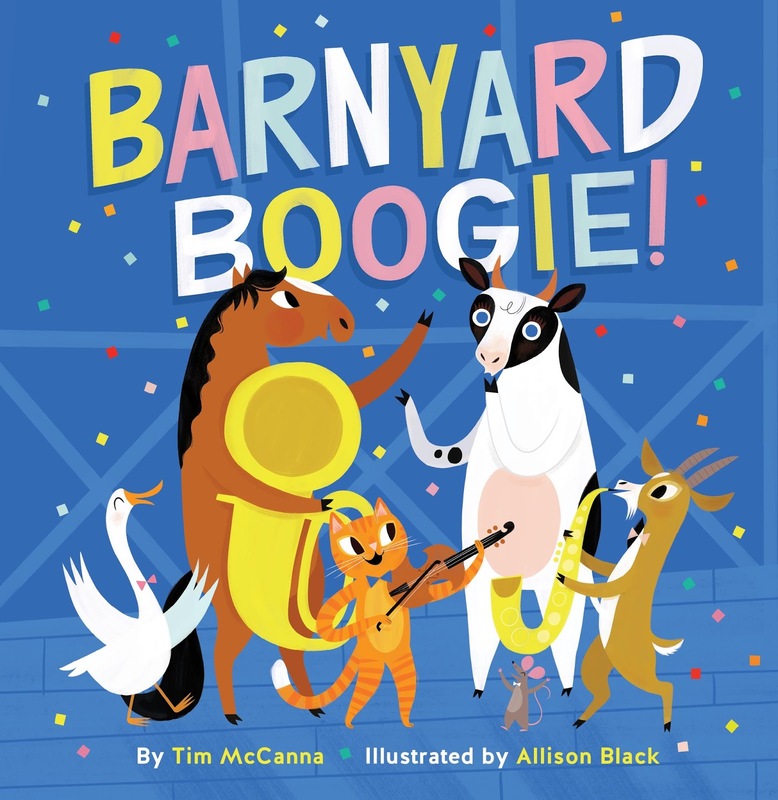 With pitch perfect illustrations by Allison Black, BARNYARD BOOGIE! introduces young kids to the sounds musical instruments make while telling the tale of a Cow who just wants to be in the band. BARNYARD BOOGIE comes out May 2017 and is available for pre-order now.